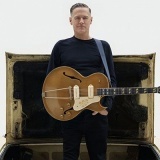 Bryan Adams extra autumn "Reckless" dates added to his schedule, including Plymouth, Bristol, Brighton, Southend and Bournemouth from £55. The Enemy December with The Twang in London, Bristol, Leicester, Liverpool, Bournemouth and many more from £15 to £20. 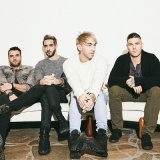 All Time Low huge Wembley show on 20th March 2015 in London. 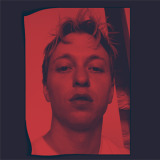 The Drums November in London, Manchester and Glasgow from £15 to £16.50. 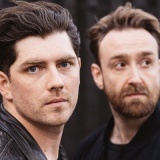 Twin Atlantic from 23rd October to 6th November in London, Aberdeen, Glasgow, Newcastle from £15 to £16.50. Tickets already available for Edinburgh, Inverness, Dundee. 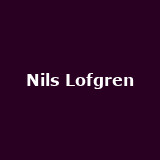 Nils Lofgren the E Street Band musician has announced a January 2015 UK tour, with dates in London, Liverpool, Birmingham, Manchester and St. Albans from £32.25. 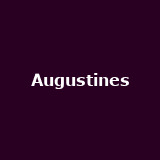 Augustines from 29th November to 7th December in Newcastle from £12 to £15. Tickets already available for Wolverhampton, Camden. Charli XCX on 30th October in London from £15. 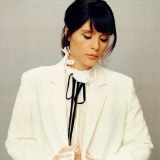 Jessie Ware January 2015 gigs in London and Manchester from £22 to £25. 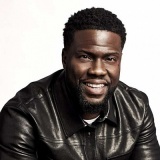 Kevin Hart has announced a 'Hartbeat Weekend' gig at Wembley's SSE Arena on 12th October in London. Anton & Erin from 29th January 2015 to 26th March 2015 in London, Llandudno, Bournemouth, Liverpool, Birmingham and many more from £44.50. Tickets already available for Kensington, Dundee. 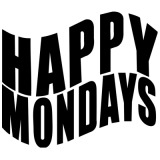 Happy Mondays on 10th October in Blackburn from £25. Tickets already available for Manchester, Kentish Town. 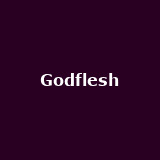 Godflesh December in London, Brighton, Nottingham, Manchester and Glasgow from £15 to £20. MNEK heads-up "The Party" on 11th September at Oslo in Hackney - £10. 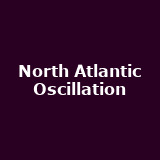 North Atlantic Oscillation one-off London gig on 22nd October in London from £10. Tickets already available for Newcastle-upon-Tyne. 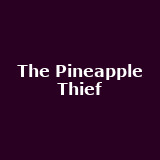 The Pineapple Thief December 'Magnolia Tour', with dates in London, Bristol and more - from £15. 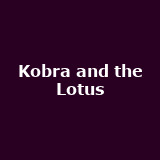 Kobra and the Lotus October in Oxford and Birmingham from £7.50. 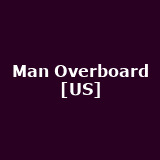 Tickets already available for Stoke, Nottingham, St. Albans and more Man Overboard November gigs in London and Bristol from £8 to £9. Coves November in Kings Heath, Glasgow, Northern Quarter, Bristol and Brighton from £5 to £7. More tickets on sale Friday. 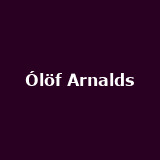 �"löf Arnalds on 29th September in London from £10. Tickets already available for Brighton, Bristol, Manchester, Liverpool, York. Jon Hopkins Immunity Finale on 24th April 2015 in London from £19.50. Tickets already available for Manchester. 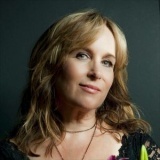 Gretchen Peters on 5th April 2015 in Perth from £22.50. Tickets already available for Bristol, Worthing, Lincoln, Liverpool, Manchester.  Lit 'A Place in the Sun' dates in November in Norwich, Nottingham, Liverpool, Wolverhampton, Brighton and more from £17.50. 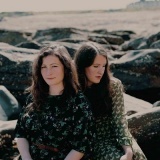 The Unthanks from 25th February 2015 to 11th March 2015 in London, Bristol, Nottinghamshire, Sheffield, Leeds and more from £16.50 to £20. Tickets already available for other UK shows. 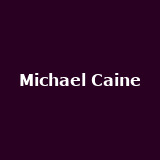 Michael Caine 'A Night Out with Michael Caine', featuring Jonathan Ross with London Symphony Orchestra on 1st October in London from £60. 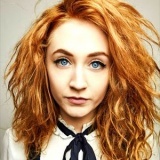 Janet Devlin on 9th December in Glasgow from £10. Tickets already available for Lancashire, Bristol, Kings Heath, Manchester and more. 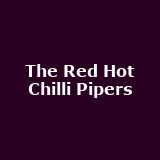 The Red Hot Chilli Pipers on 27th December in Ayr from £25. Tickets already available for Wick, Perth, Belfast, Dunfermline. 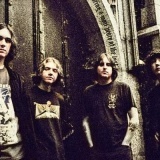 The Wytches October in Newcastle from £8. Tickets already available for London.